Then what does one of the most renowned in oral health and dental care need to stay top of mind and gain real business traction online? It capitalizes on more powerful marketing activities — namely, as the data below suggests, content marketing. Here’s how the leading global marketer of oral hygiene products reached new audiences at scale with content. The editorial website is the holy grail of content marketing, as is the ownership of its audience. Colgate knew it had to build its own content destination, as opposed to just “renting” space on channels where they couldn’t reap the benefits of developing stronger relationships through tactics such as retargeting or even nurturing programs. After creating nearly 1,500 pieces of original content, Colgate truly made content marketing a cornerstone of its digital strategy. In such a crowded marketplace, most brands can’t solely rely on a “build it and they will come” strategy to drive the content visibility and engagement they desire. 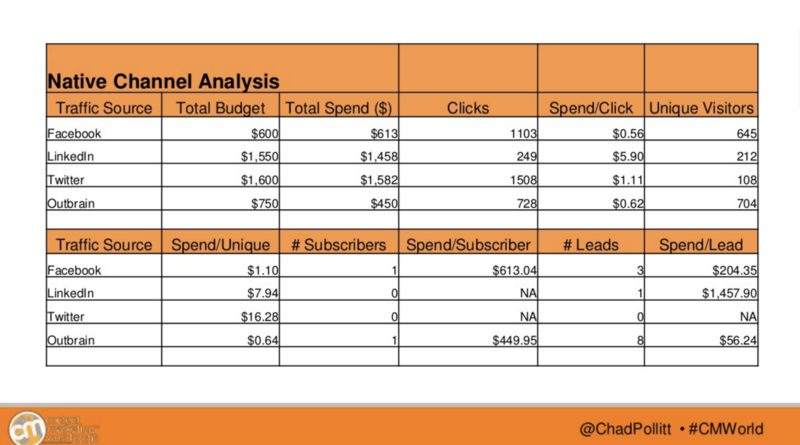 With half the battle of content creation won, Colgate now had to consider an effective methodology for content promotion. As Pollitt’s chart suggests, since the Outbrain module is designed to catch audiences when they are already in consumption mode across some of the web’s most premium publisher sites, they are more likely to interact with and engage with relevant content recommendations being served. Additionally, Outbrain’s “interest graph” works to deliver content users will find most relevant to them based off of a deep reservoir of content consumption data from its expansive network. By promoting high-quality owned content on sites like Fox News, CNN, People, Health and Prevention, Colgate saw a 25% advantage in engagement vs display (based on session durations). 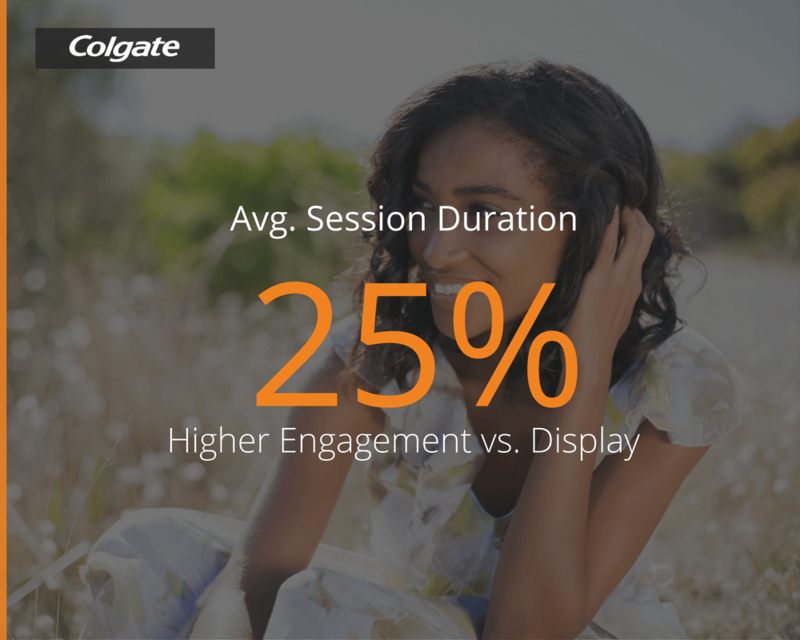 Once Colgate was able to produce a steady stream of new audiences, it harnessed its efforts and drove further engagement among visitors once on site. 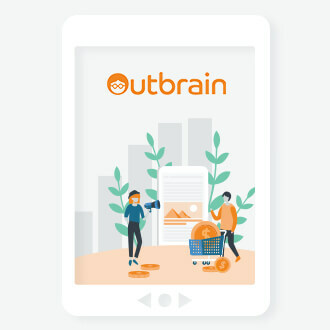 Since the Outbrain module is powered by algorithms that “learn” how to recommend content that users find most relevant to them, Colgate benefitted from a 6X increase in CTR on its native content recommendations within the first 6 months of the module being installed. 1.5 million clicks later, of which 85% were new visitors to the site, Colgate transcended its campaign goals to drive brand awareness and engagement, reinforcing its commitment to a well-balanced content marketing strategy. Find more stories of how you can use Outbrain to brush past traditional channels for the best in content promotion results. Matt Palmaccio is Sales Marketing Director at Outbrain, based in New York. 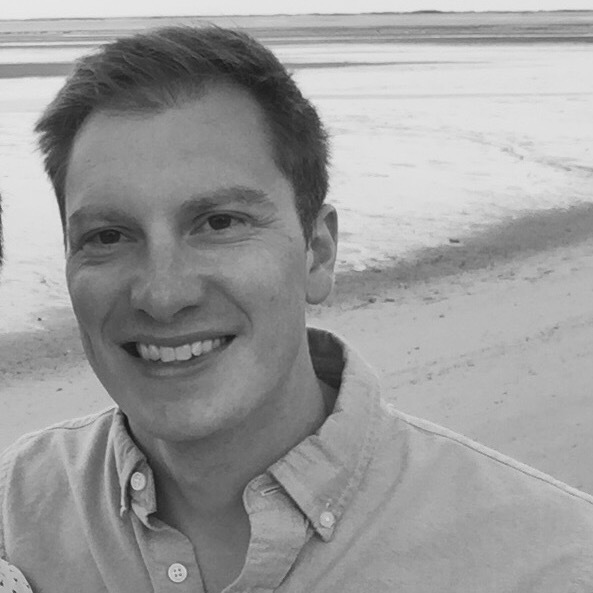 Matt joined Outbrain in July 2015, having previously held marketing roles at both Conde Nast and Hearst. In his free time, Matt enjoys exploring the city but also loves weekend escapes to the Hudson Valley in upstate New York.